You can take a virtual tour of our school here! Our main building comprises of four classrooms, as well as two quiet learning rooms, a project space (which doubles as a whole school meeting space), toilets and office/staff facilities all under the one roof. 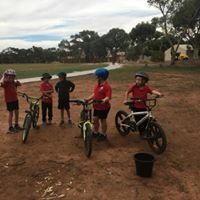 The school grounds cover a large area and incorporate an oval, vegetable garden, chook yard, tennis courts, established playground, outdoor eating areas, outdoor undercover area and stage, and orchard. We also have access to the Community Centre Complex and Gym. 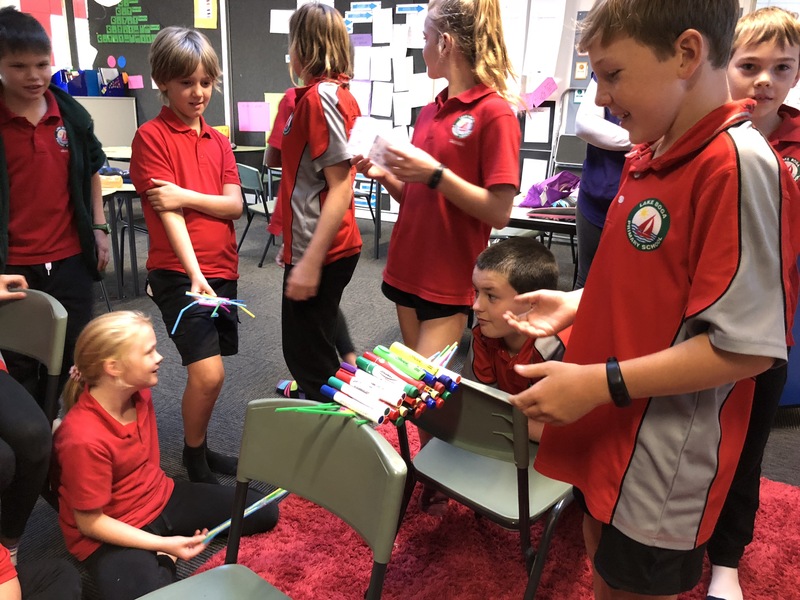 In late 2017, our Year 4/5 students worked with staff to identify areas of the school they wanted improved. 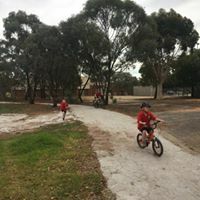 One of the suggestions was the creation of a bike track on the school oval. There was much excitement when this project was completed in April 2018, with the generous help of local families and businesses. 2017 saw the introduction of a BYO iPad program which many families have taken advantage of. Together with the school owned iPads, we have been fortunate to achieve a 1:1 ratio of iPads throughout the school. All classrooms have an interactive Television and also have access to Acer Netbooks which are used throughout the school. 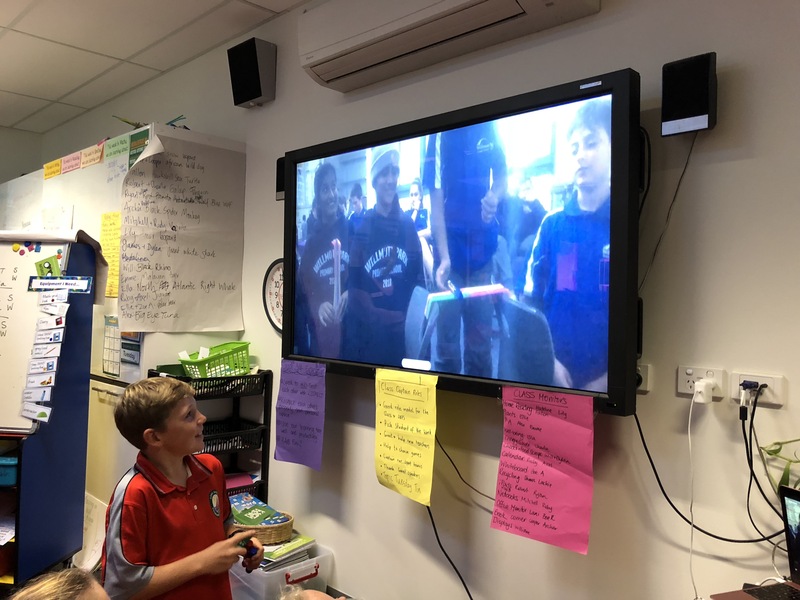 The Cisco unit and Skype allow for interaction with students from other schools around Victoria. 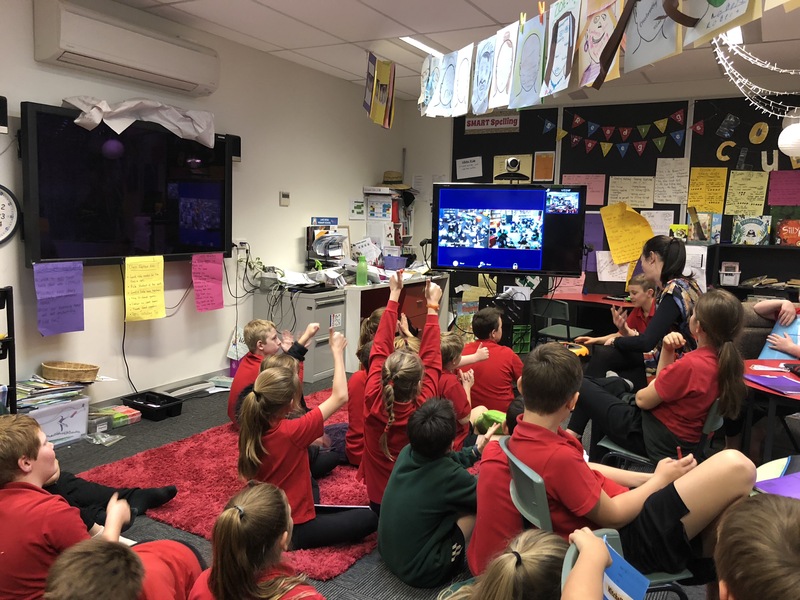 Since 2018, our middle and upper grades have been participating in City vs Country Challenges with primary schools in Melbourne. This experience has opened the eyes from students at both schools as to the similarities and differences between locations.